This week, we have learned trigonometry and I will discuss one of the things I learned: the Sine Law. an angle that has a side corresponding it. two angles / two sides / one angle and one side. Here’s how it works: every angle needs to be written in CAPITAL LETTERS and every side needs to be written in LOWER CASE LETTERS. angle A corresponds with side a or side BC. 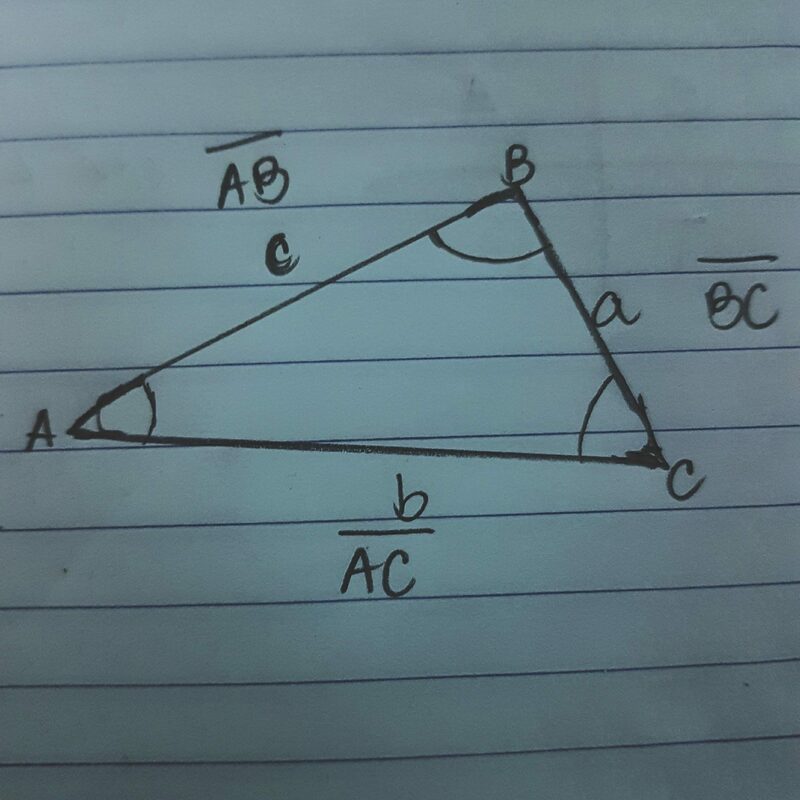 angle B corresponds with side b or side AC. 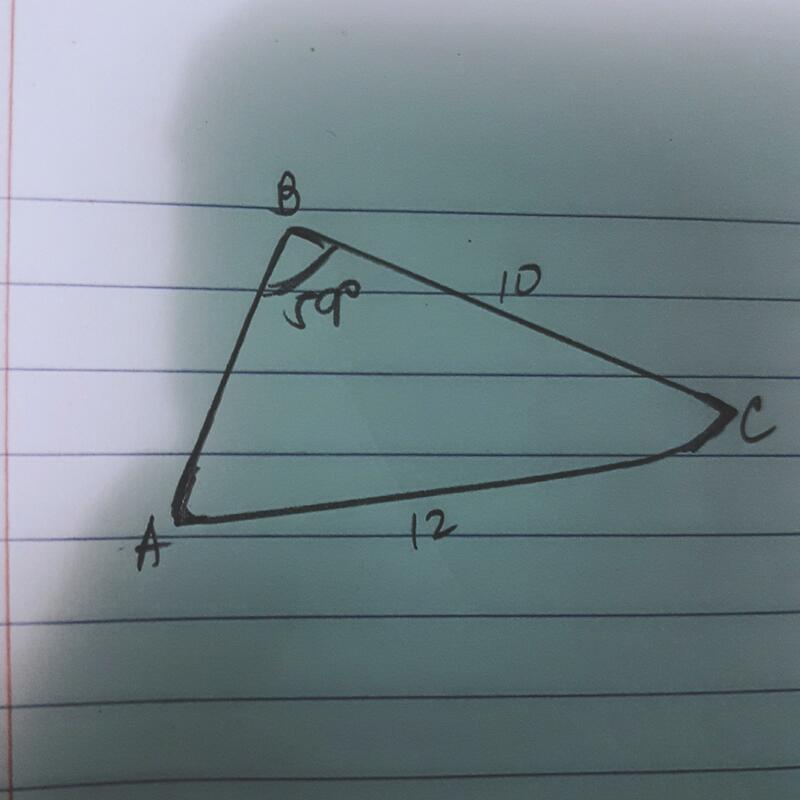 angle C corresponds with side c or side AB. One thing I’ve learned this week is about reciprocal functions. We’ve always use that word when we divided fractions. We ‘reciprocate’ the fraction we’re dividing with. Basically, the reciprocal of a number is just the numerator and denominator switched. Remember that all whole numbers and variables are over one. They have a denominator of one, basically. What we need to remember about this topic are asymptotes, one’s called vertical asymptote (x value), one’s horizontal asymptote (y value). 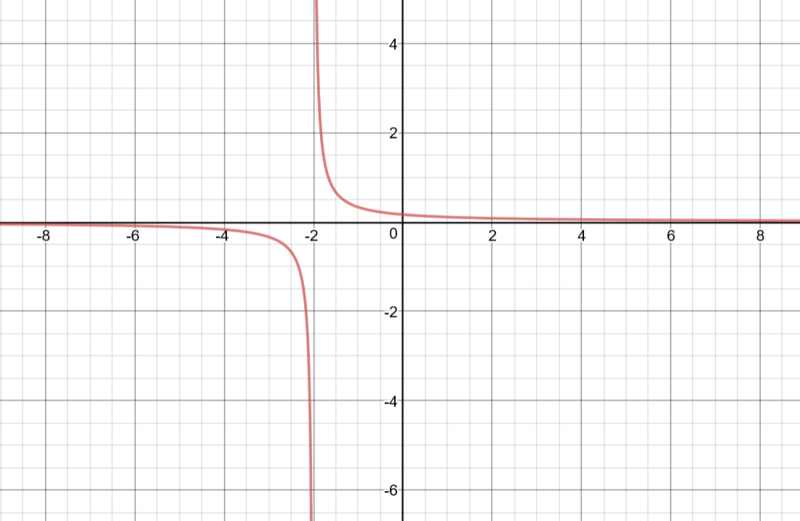 An asymptote is a line that corresponds to the zeroes of your equation. We must know that we cannot have a zero on the denominator, so we’ll first find out which value of x would result to have a zero denominator. 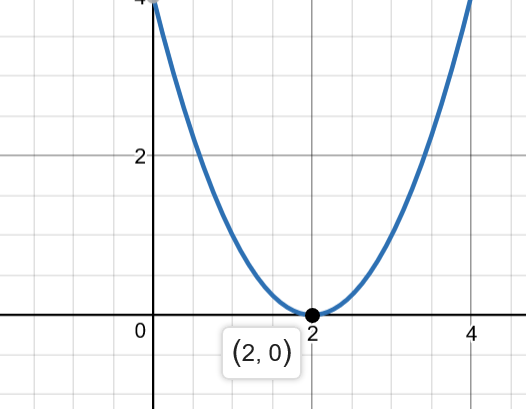 put a dashed line on where x= -2 is. 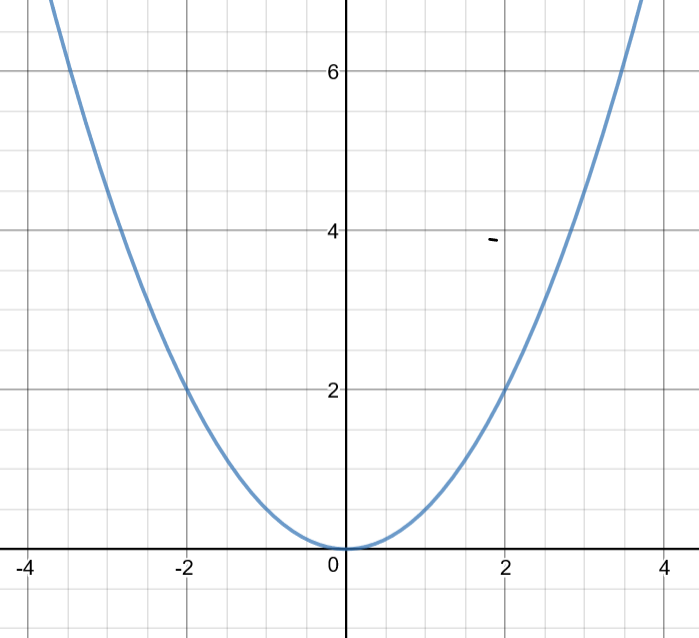 put a dashed line on where y = 0 is. 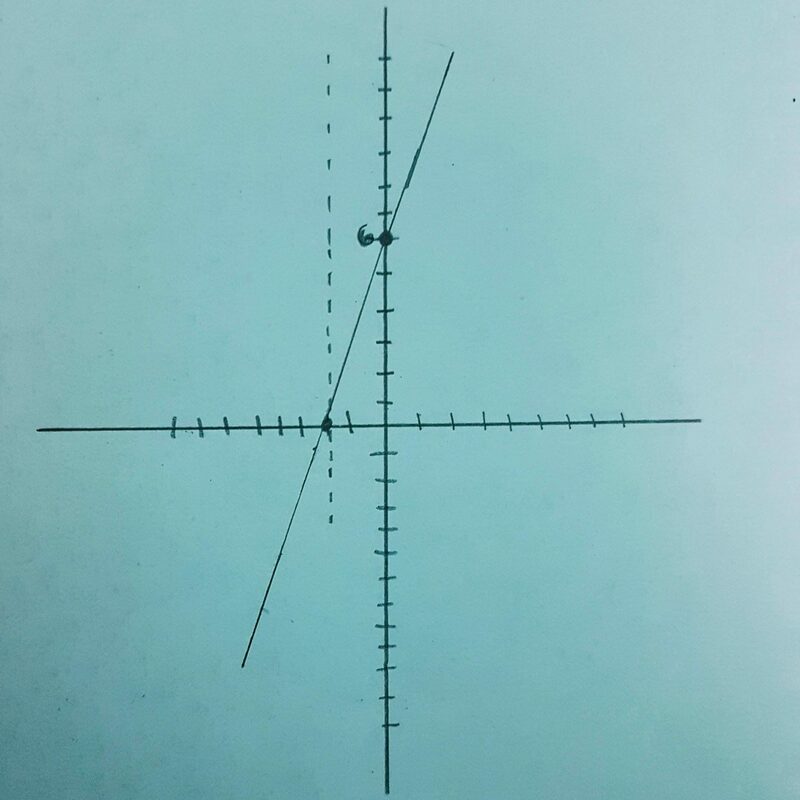 If the slope of your original line (3x + 6) is positive, then you will draw the hyperbolas on quadrant I and III, and if it’s negative draw it on quadrant II and IV. The hyperbolas must never touch the asymptotes, since they are your non-permissible values. We dealt with a lot of things this week, especially about systems. And for this blog, I’m going to talk about linear-quadratic system. 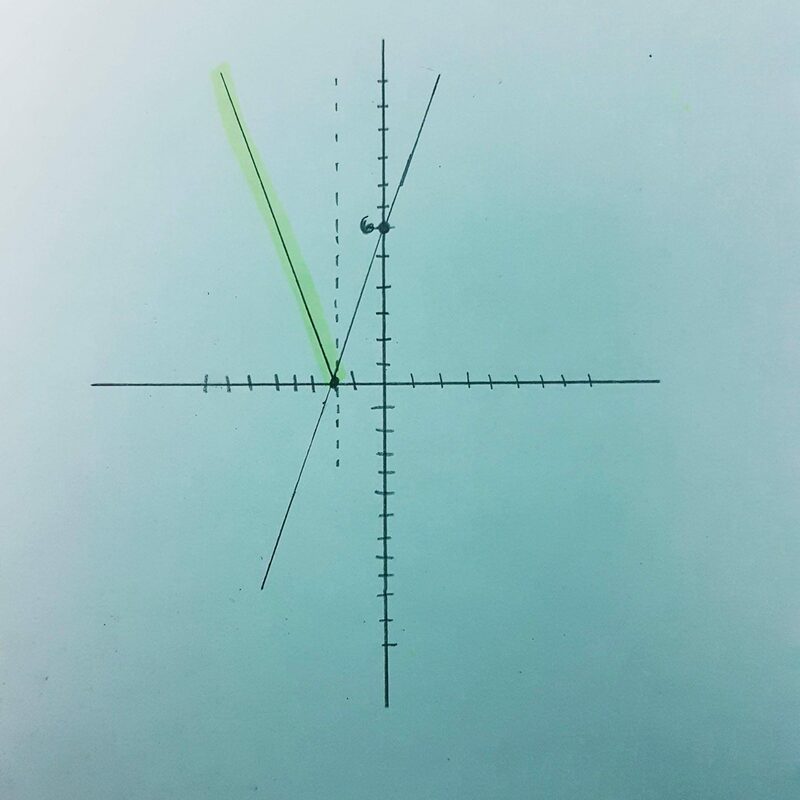 Linear equation deals with a straight line on the graph. Basically, an equation of a line. The equation being known as y = mx + b, where m is the slope, and b is the y-intercept. 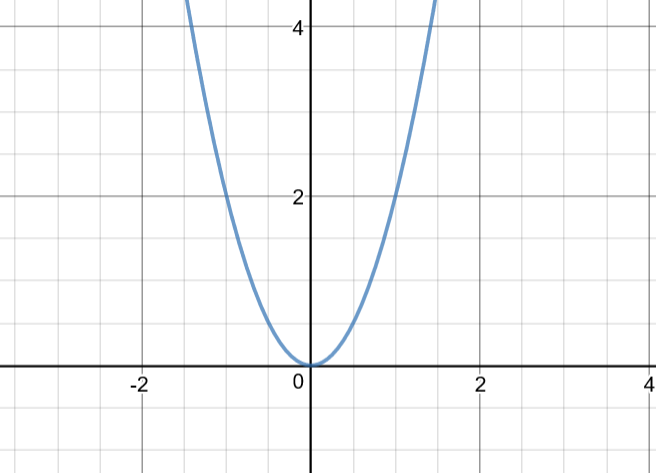 Quadratic equation deals with a parabola on a graph, with the equation having at least one squared variable. 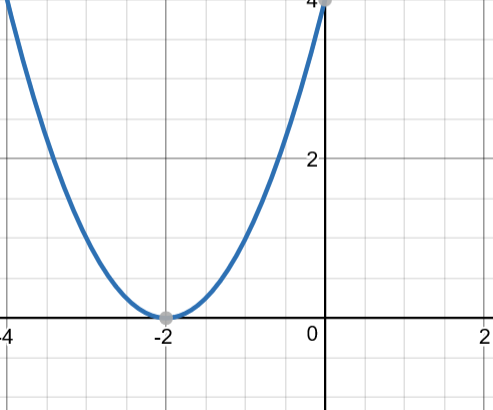 The standard equation being known as y = a (x – p)2 + q. Find out more on my blog post about quadratic equations! Together, they form a relation called System of Linear and Quadratic Equation. However, in this blog I’m only going to talk about solving it graphically. NOTE: There are three possible cases that can happen if you finished graphing them! 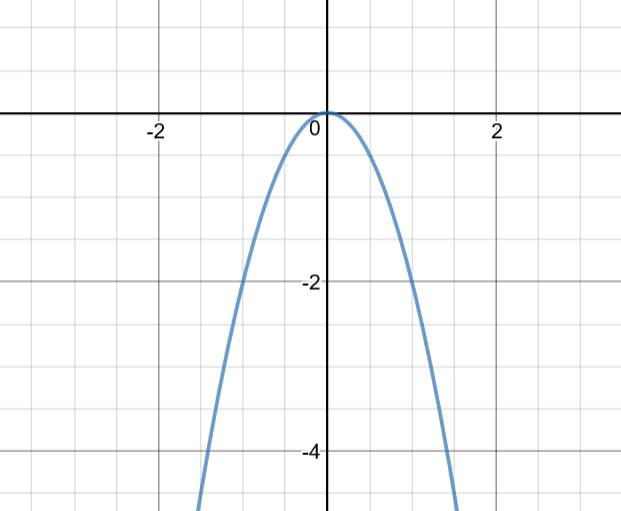 One solution – if the line passes only on one point of the parabola. 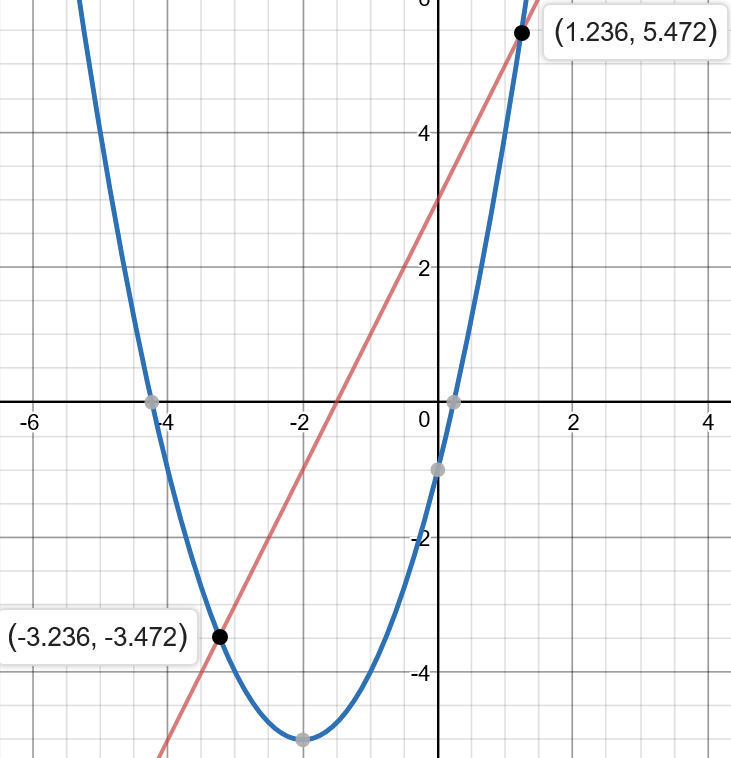 No solution – if the line and the parabola doesn’t cross at all. As our math midterm is getting near, this week has been a review week which has been a great refresher for my memory. It was good and bad to know that I’ve forgotten a lot of things. But it’s a good thing to reflect to when studying! how far away a number from zero is in a number line. Can act like a parenthesis. A sequence of numbers that are added or subtracted by the same value. Addition of a number sequence. E.g. 1 + 2 + 3 + 4 + 5 + 6…. Since we don’t have tn, we’ll be using the second formula. 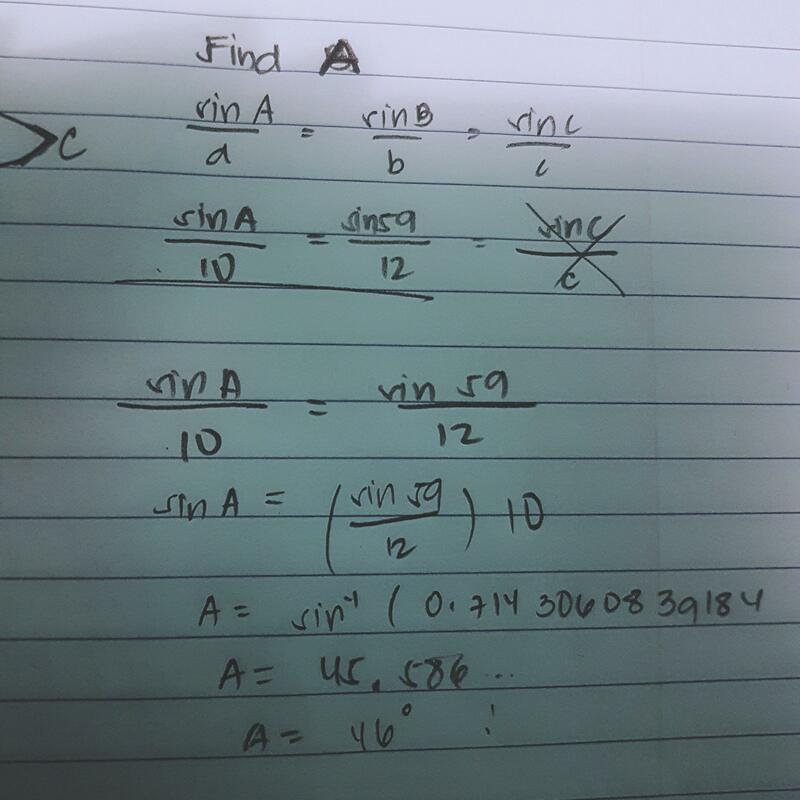 add/subtract radicals with the same index and radicand. n is index, and x is radicand. Never add radicand and index. Just add the number outside of the radical. can’t be subtracted because although they have the same radicand, they don’t have the same index..
Something I’ve learned this week is about modeling. No – not the modeling one where you pose for a picture – what I’m talking about is creating a quadratic equation based on a word problem, like regarding revenue, money, finding numbers, projectile motions, etc. There’s actually no need for me to explain what it is as it’s pretty straightforward. All you have to do is analyze the word problem carefully and try and make an equation (of course, with a graph!) based on the problem. Now, let’s take a look at this problem. Find two integers that has a sum of 16, and the greatest possible product. Now, if we add those two, we should get a sum of 16.
x and 16-x, you should get 16 as in the first equation you’re adding x and y. Now what? Well, we need to find the value of the vertex, because the x-value is the value of each two integers that we need to find and the y-value is the product that we also need to find. 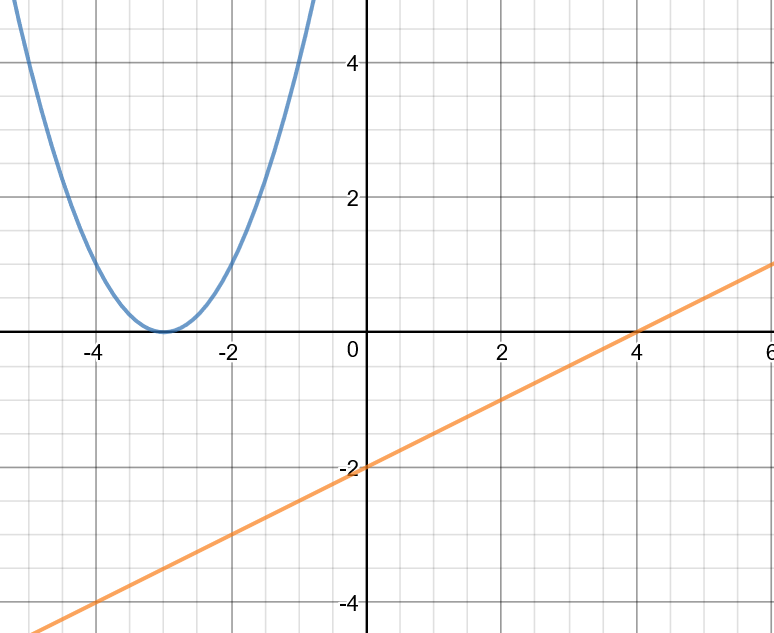 we can find the x-value of the vertex in two ways: graphing and calculating. For calculating, we just need to find the average, which is pretty easy. And x = 0 is your vertex’ x-value. Now, how do we figure out the product? Well, just plug the x-value of vertex in your formula. Two integers that has a sum of 16 is 8, and 8 with the greatest possible product of 64! 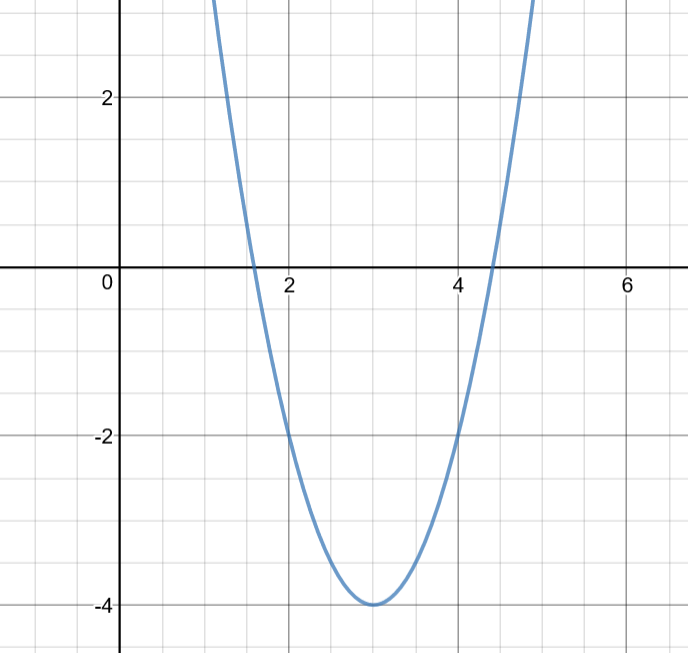 Another week in Pre-Calc 11, another blog post! So, what exactly is this equation and what does this do? We can also find the domain (x values) and the range (y values) with our vertex. Always remember that our x-values are always an element of real numbers, or x ∈ R. Why? Because take note that our graph widens horizontally, and take note that if it goes on forever, then our x values can be anything. Not the same thing goes for our range, though. As you can see, our graph has either a maximum or a minimum, depending on the equation (which I’ll go through later at Section III). And in this case, our minimum is y=0. So it means that y must be greater than or equal to zero, or y ≥ 0. There are many points to consider such as x-intercepts, which we know as where the line crosses the x-axis or if the equation is y=0. 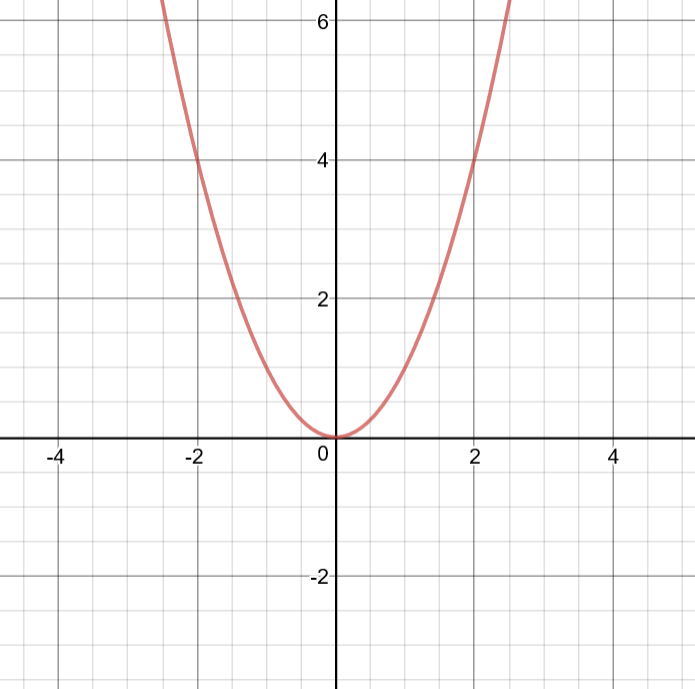 And the y-intercept, which we know as where the line crosses the y-axis or if the equation is x=0. And we can see that in the graph, both y and x-intercepts are (0,0). We also need to take note of the line of symmetry. 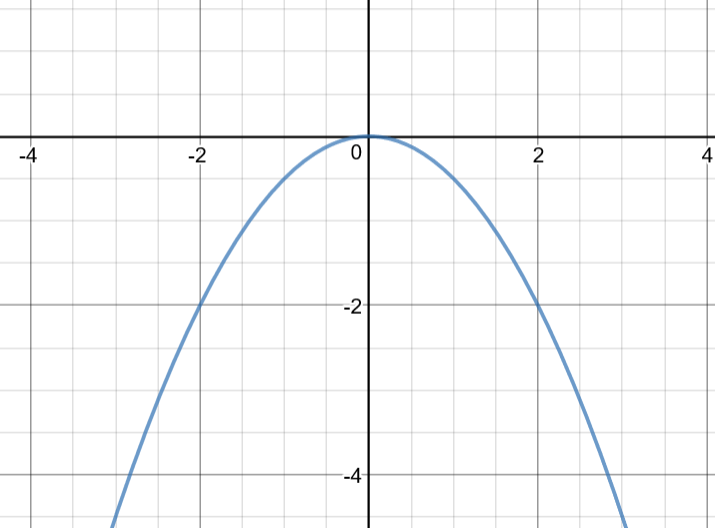 It’s basically the line that divides the graph equally, which in this case is also x = 0. In this blog post, we will divide them first into three sections to understand them more. Let’s go briefly over this. 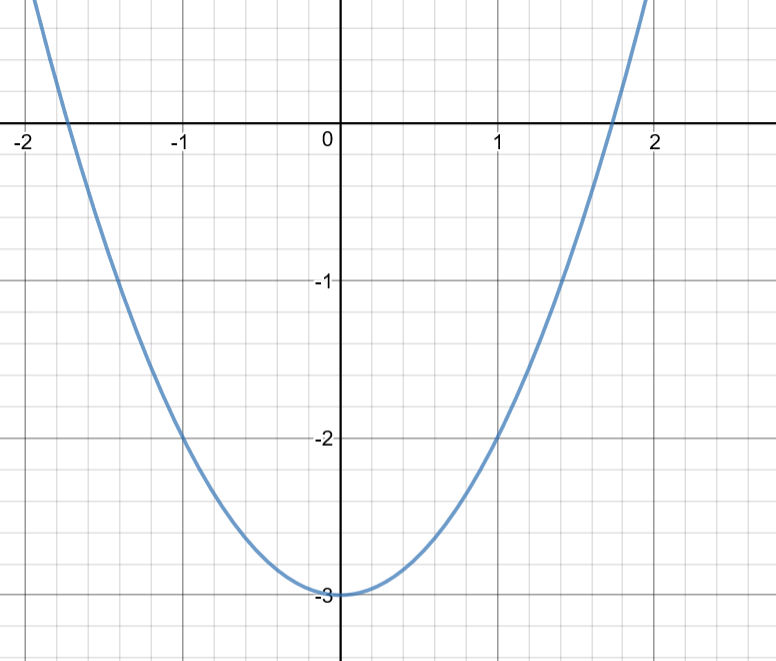 So what ‘q’ does in our equation is translating (or sliding, shifting,…) our graph vertically. Just note that -q slides downwards and +q slides upwards. 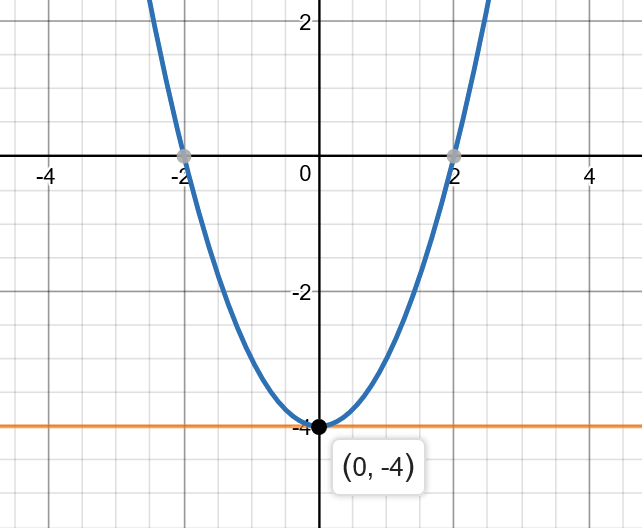 As you can see, if our equation is y=x²+3, our graph slides upwards by 3, and if our equation is y=x²-3, our graph slides downwards by 3. What ‘p’ does to our graph is slightly the same as ‘q’, however it translates or shifts/slides the graph horizontally. Another thing is that this equation is very confusing, because as we are familiar to, we move to the right if it’s positive, and we move to the left if it’s negative. However, this is the exact opposite. 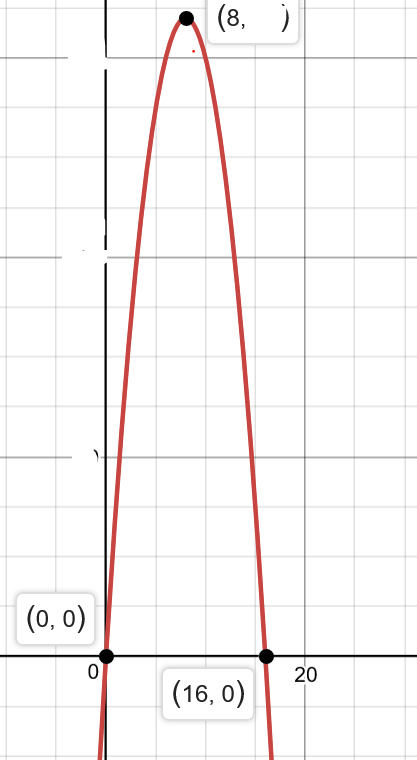 If it’s (x-p)², then it slides to the right or positive side of the graph. 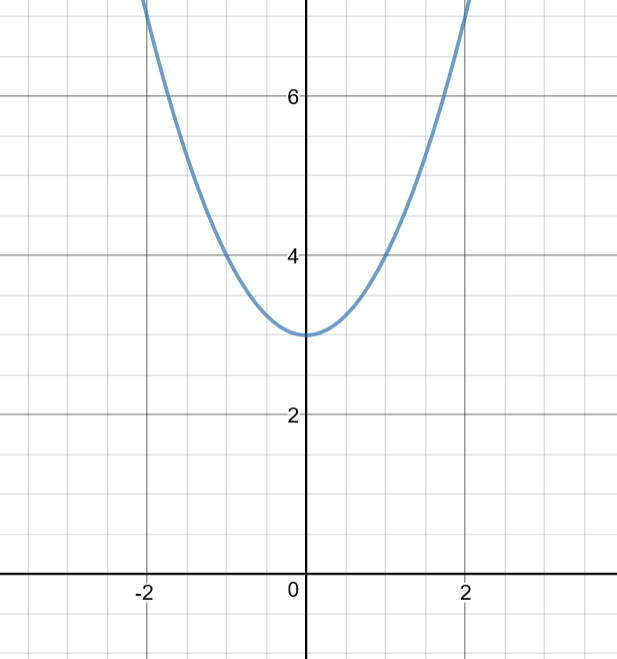 And if it’s (x+p)², then it slides to the left or negative side of the graph. 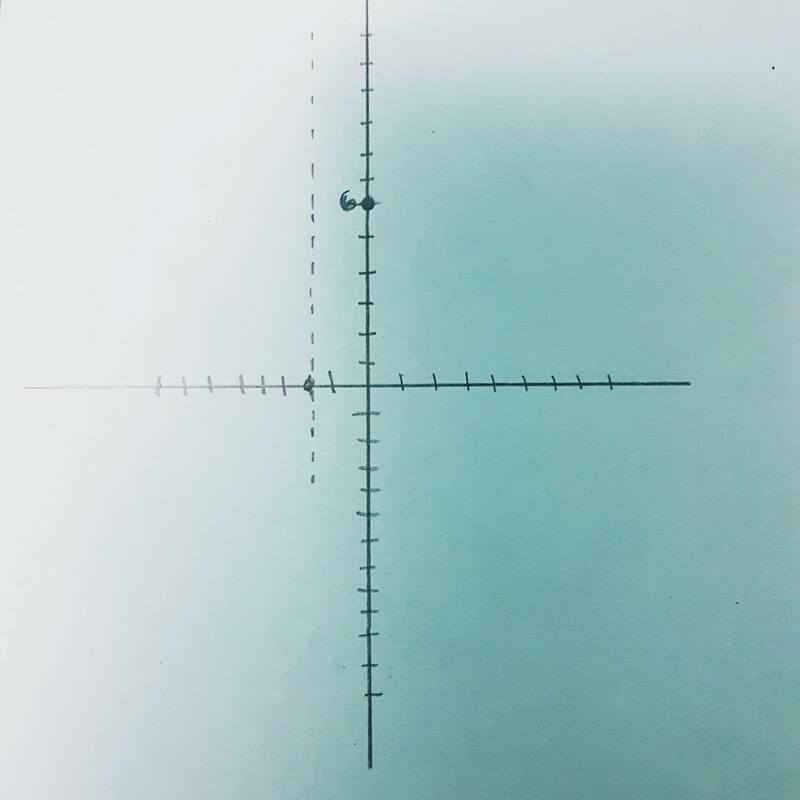 As you can see, if our equation is y=(x-2)², our graph would translate to the right, and if our graph is y=(x+2)², our graph would translate to the left. Now, this part of the equation is a lot more different the other two. What a does in the equation is changing the wideness of the graph, and where the graph opens up, or the reflection depending on its sign. To make sense out of it better, let’s analyze these graphs. Also, what we can conclude from those graphs is the wideness of graph. We can see that if it’s greater than zero but less than one (0 < a < 1), then our graph will be wider. And if it’s greater than one (a > 1), then the graph will be narrower. Applying our skills, we know that a is 2, which means our graph will be narrow and opens up. We know that our p value is – 3, which means it will translate to the right by 3. We know that our q value is 4, which means it will translate downwards by 4. Late post, but in this blog, I will talk about what I’ve learned last week (week 7) in Precalc 11! 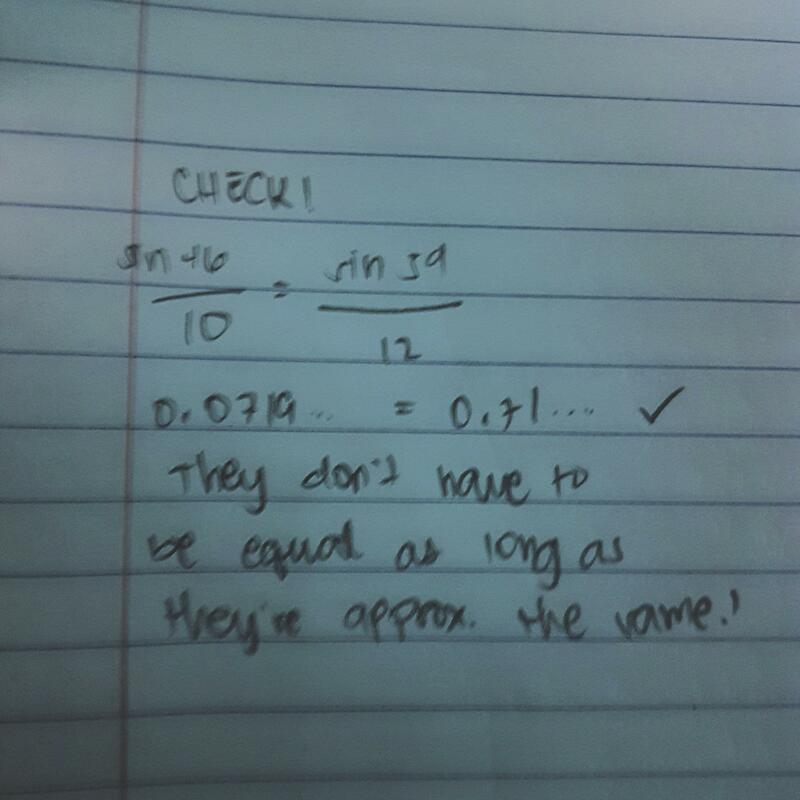 To briefly go over it, one of the things I’ve learned is about the discriminant. The discriminant is a part of the quadratic formula used to find how many “roots,” “solutions,” “zeros,” or what we usually call as “x’s” in our formula. Before we go over that, let’s talk about the quadratic formula quickly. this is the formula used to find the “x’s” of a quadratic equation. This is usually used when you can’t “factor” your equation. Like I’ve said, it’s used to find if there are any roots or solutions in your equation and how many there is(are). So how exactly do we determine how many “roots” there is? When the discriminant is more than zero or positive, then equation ax2 + bx + c = 0 (quadratic) has two real, unequal roots. 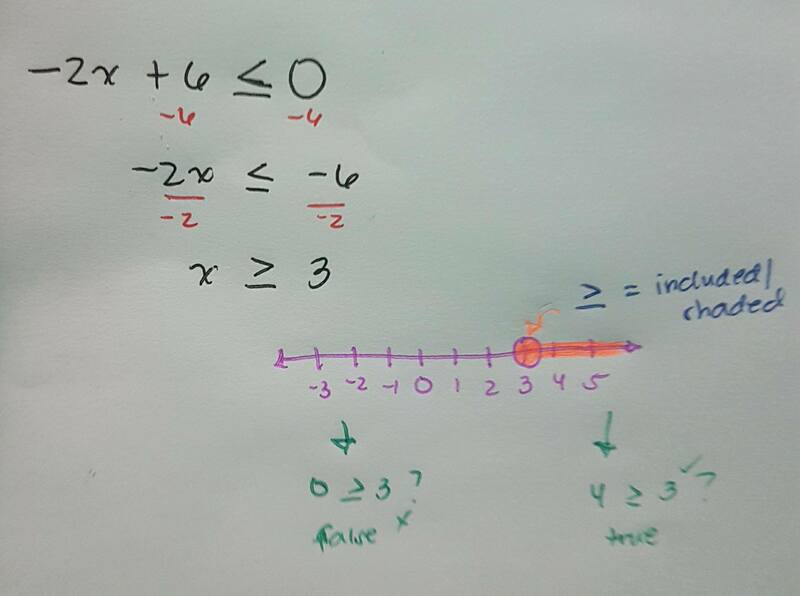 So this means that x2 + 5x + 4 = 0 has two unequal, and real roots. x = -4 and x = -1, that’s why you’d have two real, unequal roots. When the discriminant is zero, then there will be two real and equal roots. 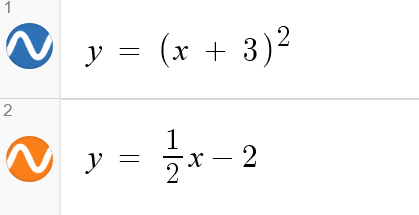 Technically, there is only “one” solution because both x’s have the same value. This usually occurs in perfect square trinomials. This means that the equation x2 + 4x + 4 = 0 only has one real root. But notice how you’d know it immediately if you factor a perfect square trinomial. 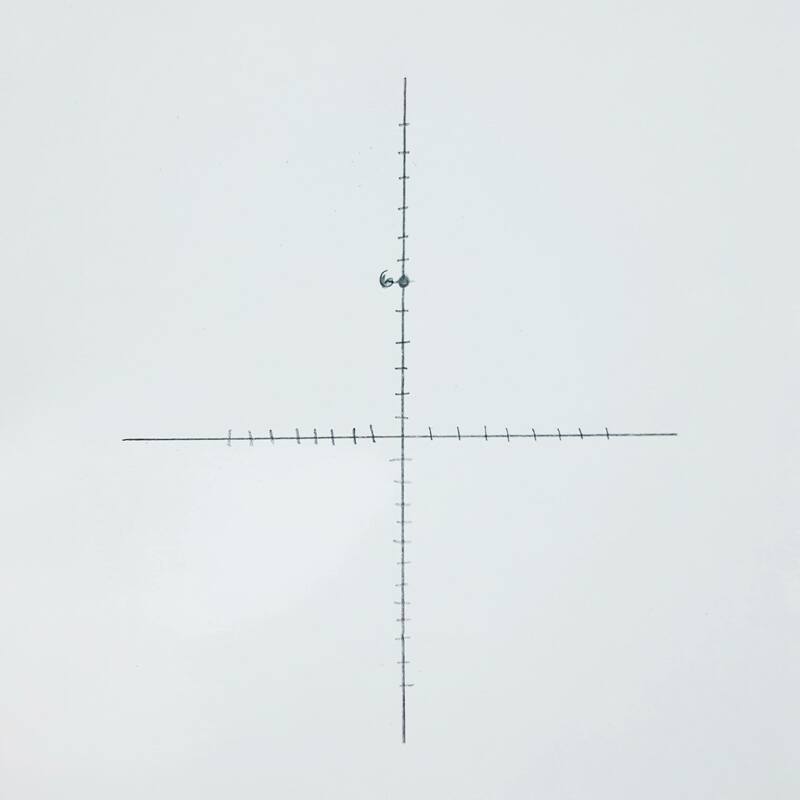 x = -2; x= – 2. They just have the same value for both solutions, so technically, even though there are two solutions, we can say that it only has one. When the discriminant is less than zero or negative, then the equation has no roots or solutions. And we use the discriminant part, which is under a square root sign to figure out the roots. So, if your discriminant is negative, then it will be an error because you can’t calculate the square root of a negative number.